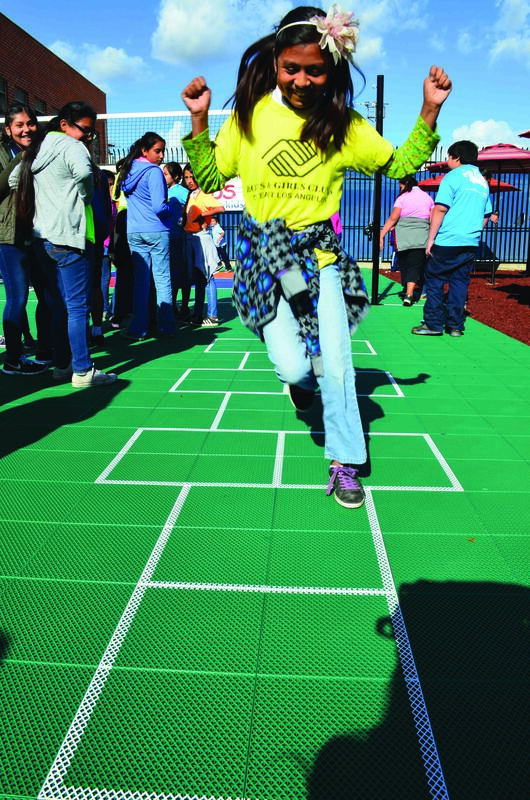 Sport Court® is dedicated to improving the lives of young people and promoting active lifestyles. That’s why we’ve designed a professional-quality court that delivers years of safe play and low maintenance costs. You save money while your community enjoys the court. Provide better safety—we install the Safest Court in the World™. Accommodate many sports like basketball, tennis, volleyball, and roller sports. Make cleaning and maintenance easy. Generate more tournament income due to the maple look. Create an improved gymnasium look with the addition of accessories like wall pads. Nothing is more important to us than making sure the children who play on our courts feel safe. That's why we've developed patented Lateral Forgiveness™ and superior shock absorption technology that makes our courts safer than any other surface. 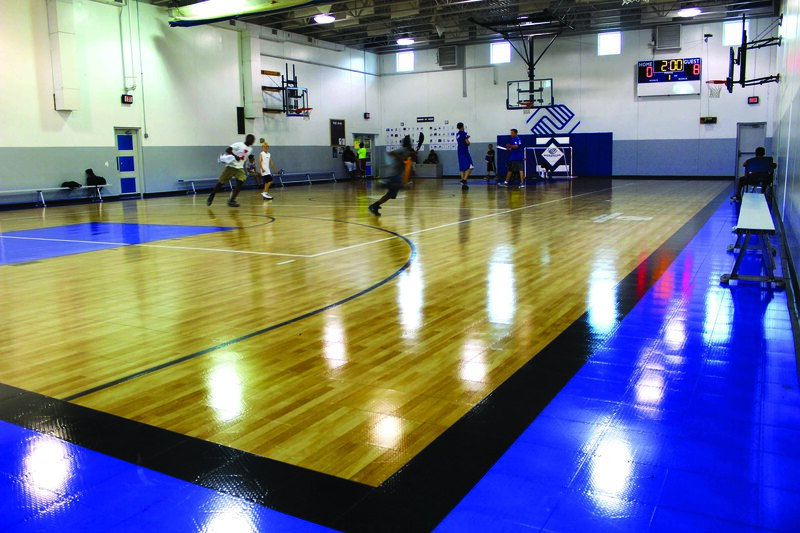 Contact your local CourtBuilder to find out more about getting a Sport Court surface for your community.